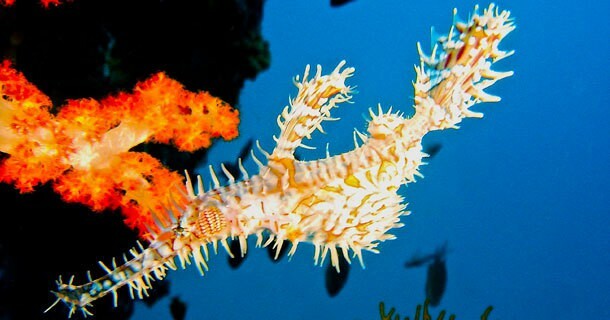 SO YOU WANT TO LEARN TO DIVE IN GILI AIR? 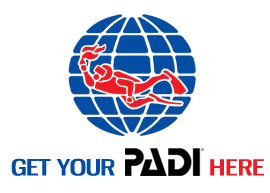 Learning to dive on Gili Air is a great experience for your diving skills. 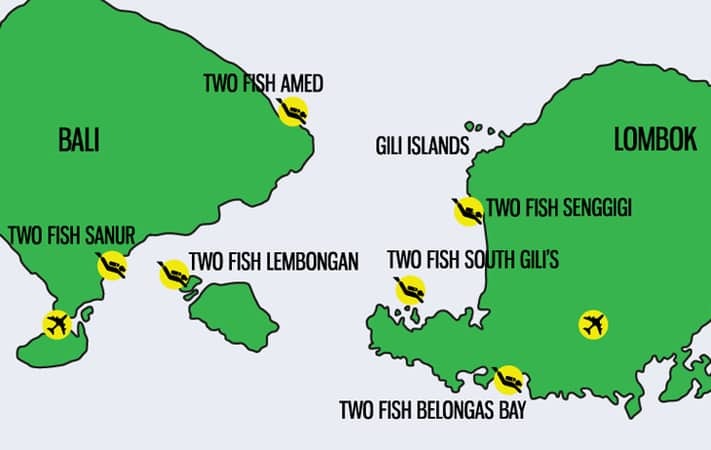 From our beachside dive centre, you have short ways to the diving as well as all the other amenities around Gili Air. Enjoy the tropical flair of our little island as well as fabulous topside activities after your dive day. Apart from over 20 dive sites, we have a purpose-built training pool where you will practice your newfound dive skills. 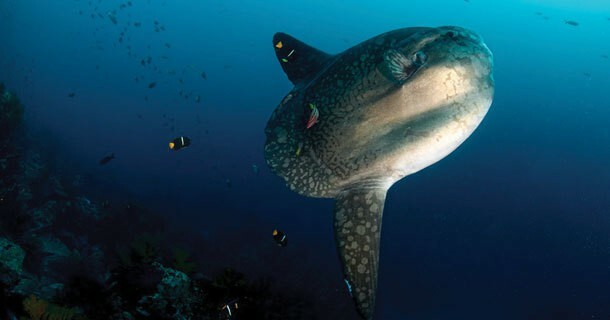 Come and learn to dive at the turtle capital of the world! We are based on Gili Air, a tropical island location that offers a relaxing and friendly environment, with outstanding diving on your doorstep. With prices from USD315, it will not break the bank! 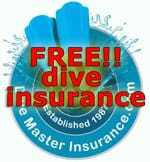 Course over 4 daysplus 4 fun-dives (incl the 40% discount above! ); after certification with full dive equipment rental. Accommodation extra. 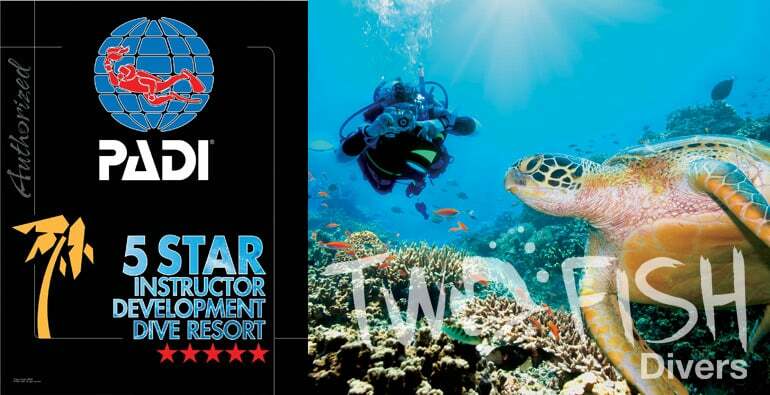 WHY GILI AIR FOR YOUR OPEN WATER COURSE? 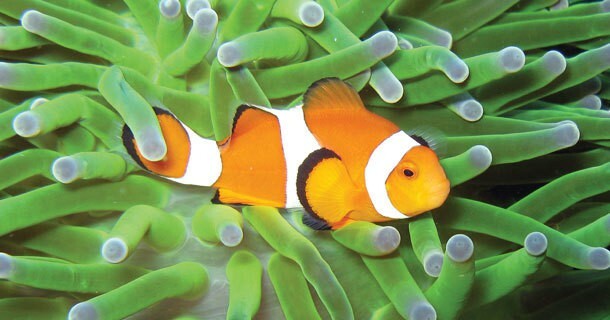 Gili Air is the ideal place to start your scuba diving adventures. The island is tropical with a relaxed atmosphere where you can find white-sand beaches as well as many topside activities after the diving. 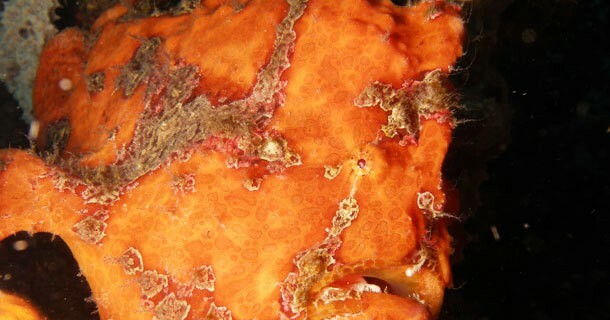 The diving around the Gili islands offers reef with hard and soft corals, drop offs, and walls. The blue, warm and clear water and calm surface offer perfect conditions to learn to dive. 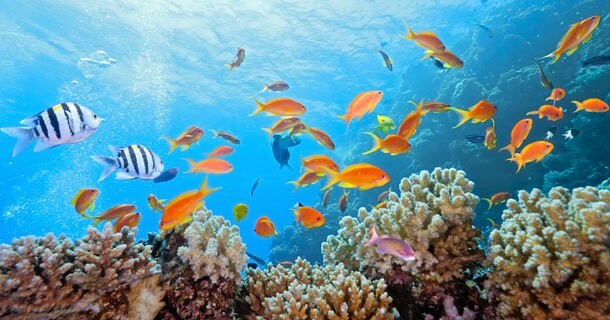 Apart from many turtles the reefs are home to a multitude of underwater creatures. 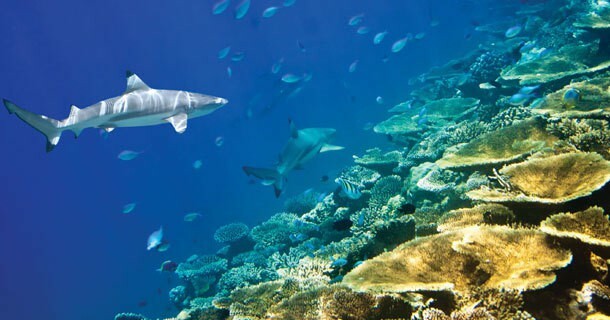 You may be lucky and encounter reef sharks, but for sure you will find surgeon fish, bat fish, moray eels, stingrays, trevally, as well as many small Critters such as Ornate Ghost Pipe fish, Nudibranch, Leaf Scorpion fish, Frogfish, Garden eels, a wide range of shrimps. A perfect place to learn to dive! WHAT WILL MY EXPERIENCE BE LIKE ON GILI AIR? 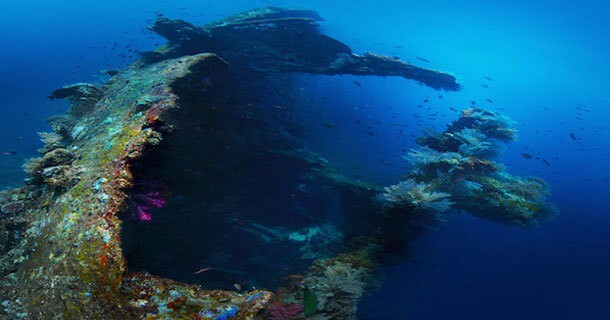 Popular Dive sites for the Open Water course are Meno Slope, Bounty Wreck, Manta Point and our famous Turtle Heaven where we have the chance to dive with loads of turtles throughout the dive. We have a well-lit classroom where you will watch the PADI Open Water Videos and go over the theory part of the course with your Instructor. For the confined sessions we use our purpose built 2.5m deep swimming pool to practice your first dive skills. We take as much time as needed to build confidence and good Buoyancy skills, and once ready for action we then have our 4 Open Water dives scattered around the 3 Gili Islands.